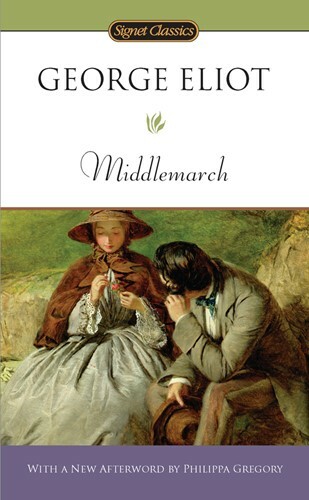 On April 10, 1994, PBS stations nationwide will air the first episode of a lavish six-part Masterpiece Theatre production of Eliot's brilliant work, Middlemarch, hosted by Russell Baker and produced by Louis Marks. The Modern Library is pleased to offer this official companion edition, complete with tie-in art and printed on acid-free paper. Unabridged.